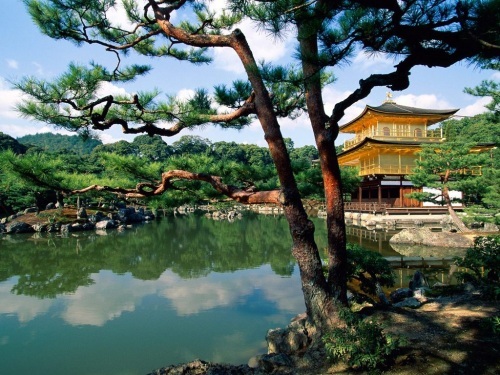 Air Canada & Japan Airlines are having an unadvertised sale on some flights from Edmonton to Osaka, Japan (ITM) for as low as $719 CAD roundtrip including taxes. 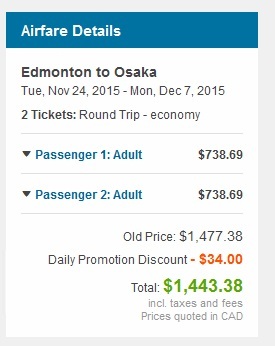 This is a good 30% below the typical best roundtrip prices to Japan these days. The Edmonton - Vancouver segments are operated by Air Canada. The Vancouver - Tokyo segments and Tokyo - Osaka segments are operated by Japan Airlines. 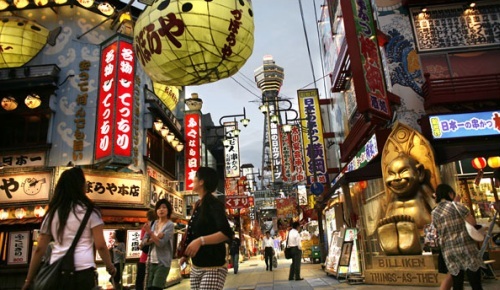 edmonton, yeg, flight deals, air canada, asia, east asia, japan, osaka, itm, kyoto and japan airlines.